We can’t only read books about volleyball and volleyball coaches. 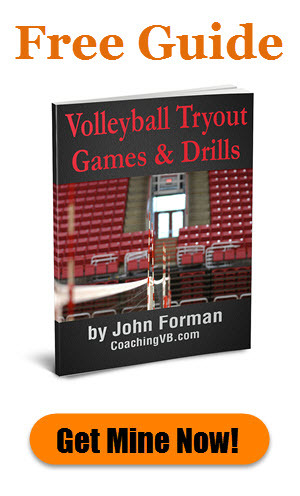 Heck, there just aren’t that many books about volleyball coaches! Sad, but true. 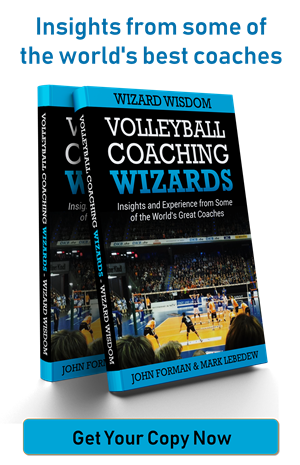 That’s one of the reasons I developed Volleyball Coaching Wizards. 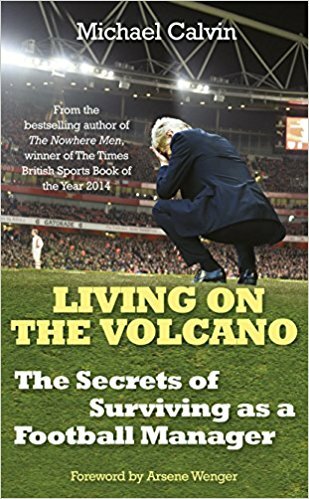 Anyway, an interesting book about managers from the world of soccer (football) is Living on the Volcano, by Michael Calvin. Basically, it’s a series of profiles on coaching in the English professional realm. They run the gamut from the Premier League all the way down, but are mainly in the middling ranks. Many of the coaches have worked across multiple levels, either because of the performance of their teams or through moving clubs. It’s a really interesting set of perspectives. These managers come at things from all different angles. Their backgrounds are diverse. 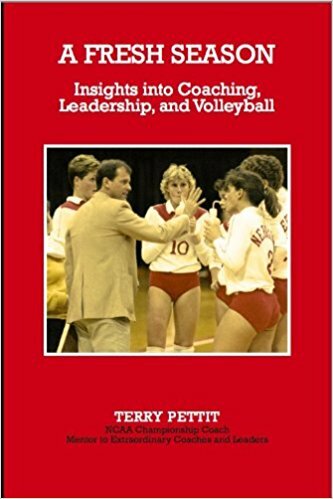 As a result, the way they think about the elements of coaching vary considerably. 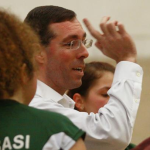 I actually shared something I found interesting from one of the managers on the Volleyball Coaching Wizards blog. It had to do with the mentality of allowing others to watch you coach. Unfortunately, I would not call that the most positive of the things you read in the book. It presents the reality of their thought process, though. For better or for worse, it’s not the most positive. 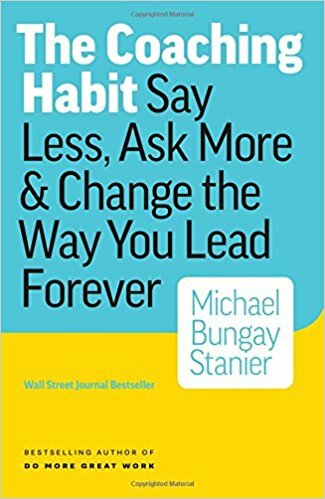 I will admit, the structure of the book did present some challenges. There are a lot of names, and they overlap quite a bit. 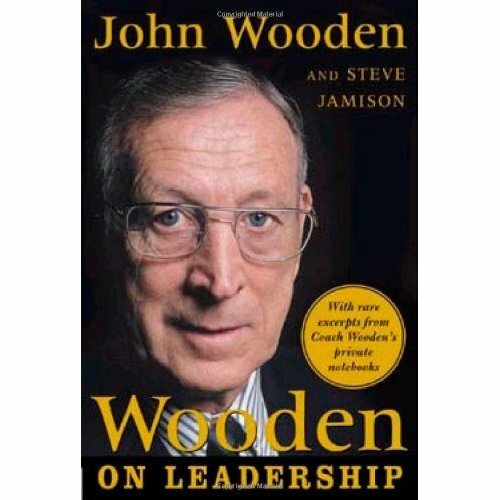 Moreover, there were different threads of managers mentioned in the same chapter. That made it hard to follow threads at times. Those issues aside, I think Living on the Volcano is an interesting book and worth a read. The variety of coaches is such that you’re likely to find someone in the mix who has a similar point of view as yourself. At the same time, though, you also get to see how others think about things. 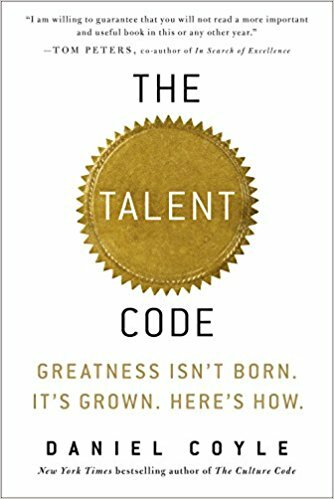 Beyond that, the internal view of what it’s like to be a coach under constant performance pressure (in most cases) is really insightful. The volcano idea is definitely appropriate as even successful managers seem to constantly be on the hot seat because of everything that can happen with a club.